Hi all. We moved to Warsop in April this year & I have been looking on the forum since then, so thought it was about time I joined & introduced myself instead of just lurking . Seeing as we're new to the area, can anyone reccomend a good place to go for Christmas dinner Sorry I mentioned Christmas & it's only September but I know I'll have to book early Thanks. Hi Tokala. A very warm welcome to the forum. I'm really pleased you're enjoying living here, we are a lovely community and I'm sure you'll find we're just as friendly on the forum, if a little mad. For a special meal at any time of year, I'd choose the Dog and Duck at Old Clipstone, though I don't know what they do regarding Christmas fayre. The Gate is nice for a meal, maybe you've tried them already and it's their first year, so I don't know what they'll have on for the festive season either. There are a couple of nice restaurants in Edwinstowe and The Hostess does a dinner dance that's quite entertaining, especially if there's a crowd of you going together. I also have to plug the Rushley on Nottingham Road at Mansfield, cos our Dan works there and the food is good at any time of year. It's just occured to me you might actually mean Christmas dinner on Christmas Day and I don't know if any of the ones I've mentioned do that, but the Trading Post (White Post) on the A614 used to and probably still do. Hi Tokala, welcome to the forum from another Golden Retriever lover. 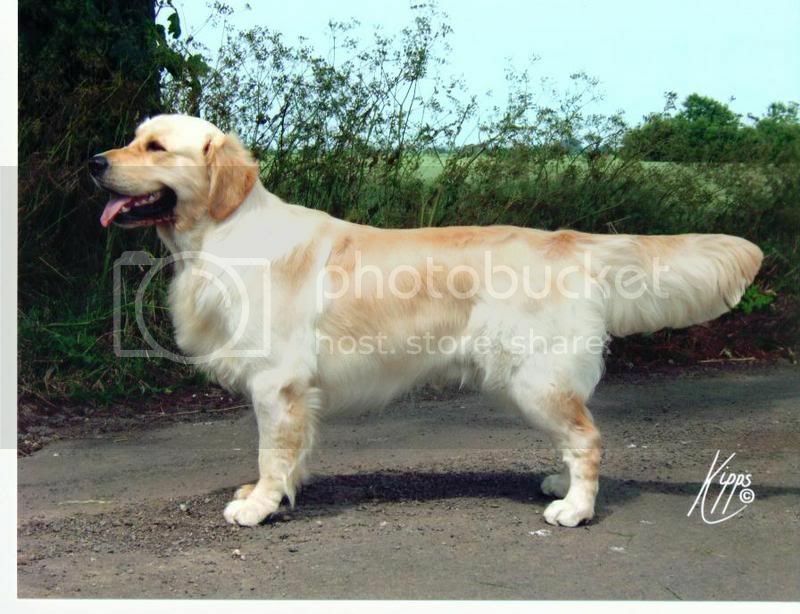 whitevanman wrote: Hi Tokala, welcome to the forum from another Golden Retriever lover. Whitey, you're in the wrong job! You should be on telly with Derrin Brown!! Mmm, we could do with a few more like you cos there just aren't enough cycle paths around Warsop! Here's our Molly at Clumber, you can see from her face, she loves throwing herself about in that tall ,soft grass. I did mean Christmas Day, Caz but think we've got it sorted now after a trip today to the Foxglove (?) next to Asda Thanks for the suggestions though & I'm sure we'll get to visit them at some time in the future.